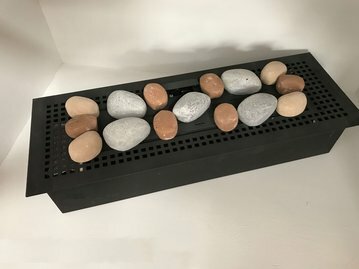 Gas Fire Burner Trays – Logs, Pebbles and Remote Control. These high quality gas burner trays have been designed for use in bespoke or custom fireplace designs. The gas burner inserts have a fully sequential remote control and are available for natural gas or LPG with a choice of fireplace logs or pebbles. The gas burner inserts are not designed to be “cheap” they are high quality designs which will offer exceptional reliability and contemporary looks. 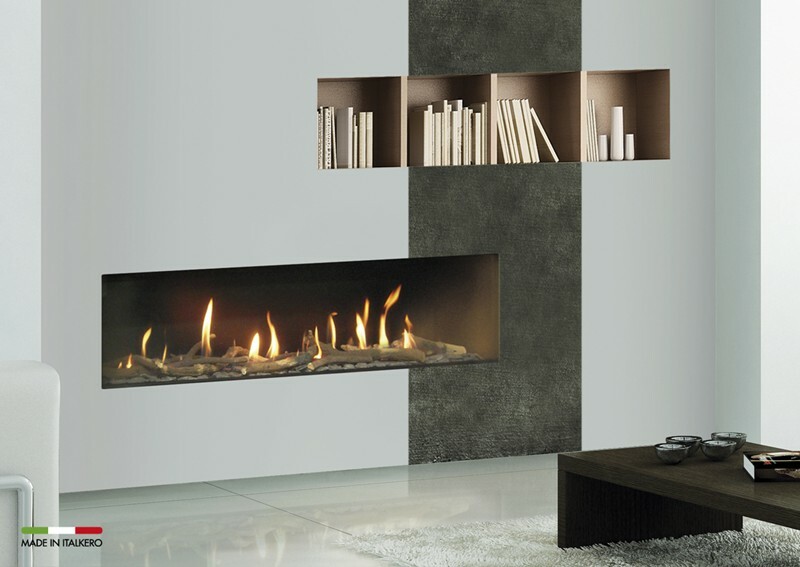 Manufactured to a high standard the gas burner tray is complimented by high quality, realistic, fireplace logs which are manufactured in Holland. The river pebbles are also made to a high standard. The Fire Grate Burners are available in these widths : 373mm, 506mm, 774mm and 1307mm. All fires are operated by a fully sequential Mertix Maxitrol remote control system which is adaptable with additional features and is very reliable. 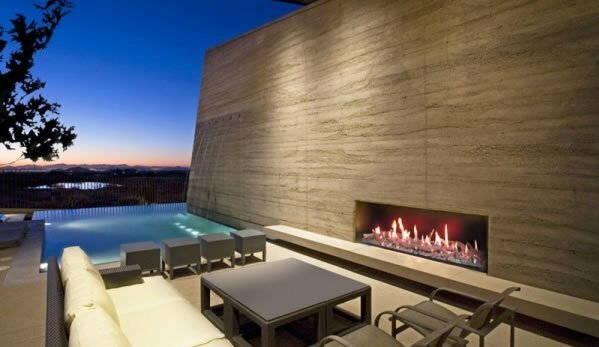 These gas fires have been created to provide a beautiful feature fireplace for any traditional or contemporary property. All of the fires shown below require a chimney or flue system and are available for use with Natural Gas or LPG. 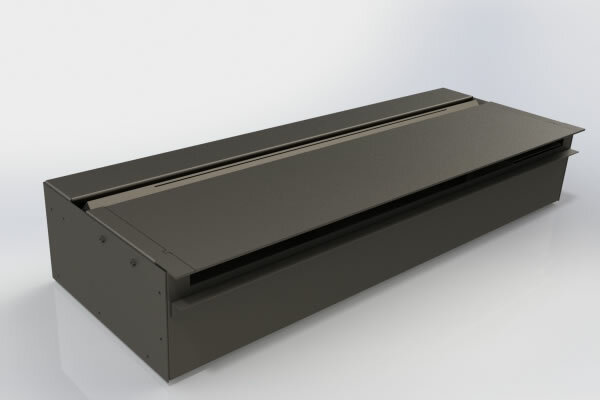 Call us on 01325-301020 to discuss, you can also download burner tray brochure direct from the web site. 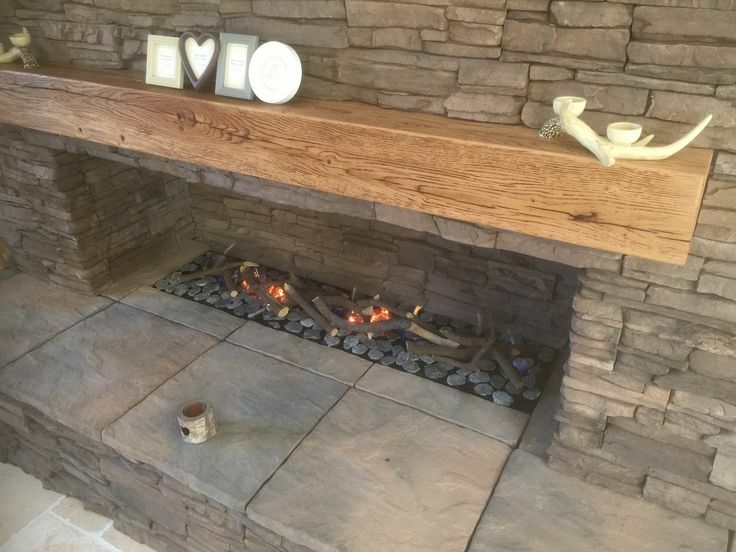 The MADINI Fire Basket with Logs or Pebbles can be used as a drop in gas fire burner tray with a flange for use in custom fireplace designs or it can be upgraded to a fire grate burner tray to be used in a traditional fireplace opening. Gas Burner Tray – Fire Grate – 506. Gas fireplace burner insert designed to give the same atmosphere of a real wood fireplace. Easy to install wherever there is an existing fireplace installation, only a gas connection required. Overall size of 506mm wide x 296mm deep x 140mm high. 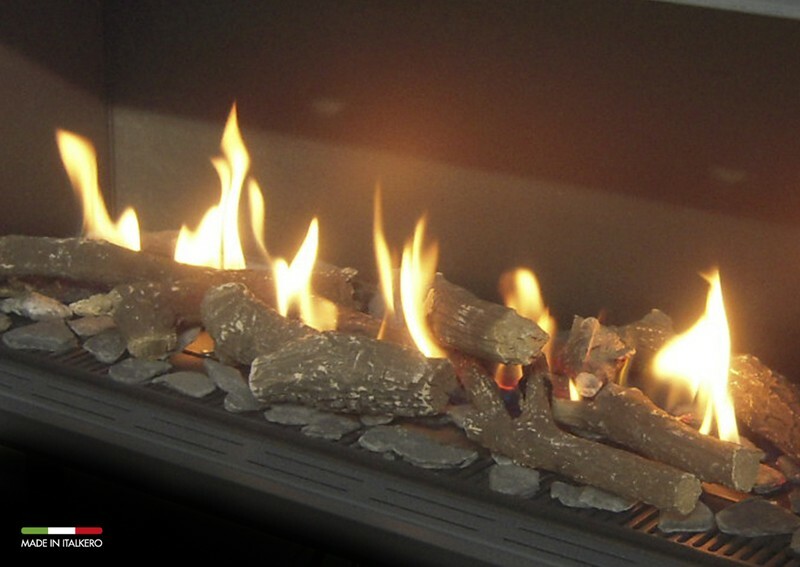 The fire is available for Natural Gas or LPG and can be supplied with either logs or carrara pebbles. Gas Burner Tray – Fire Grate – 774. 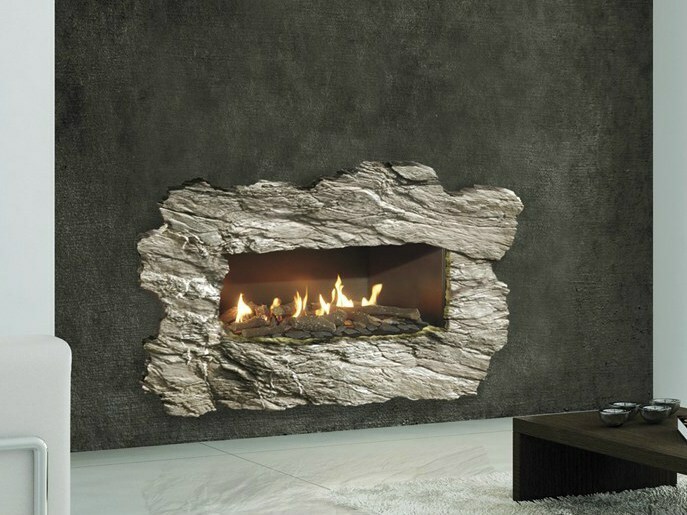 Gas fireplace burner insert designed to give the same atmosphere of a real wood fireplace. Easy to install wherever there is an existing fireplace installation, only a gas connection required. This is the second largest of four Gas Burner Trays available for selection with a size of 774mm wide x 296mm deep x 140mm high. 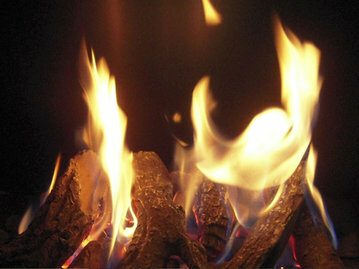 The fire is available for Natural Gas or LPG and can be supplied with either logs or carrara pebbles. Gas Burner Tray – Fire Grate – 1857. 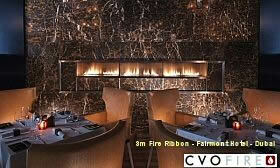 Gas fireplace burner insert designed to give the same atmosphere of a real wood fireplace. Easy to install wherever there is an existing fireplace installation, only a gas connection required. This is the largest of four Gas Burner Trays available for selection with a size of 1857mm wide x 296mm deep x 140mm high. 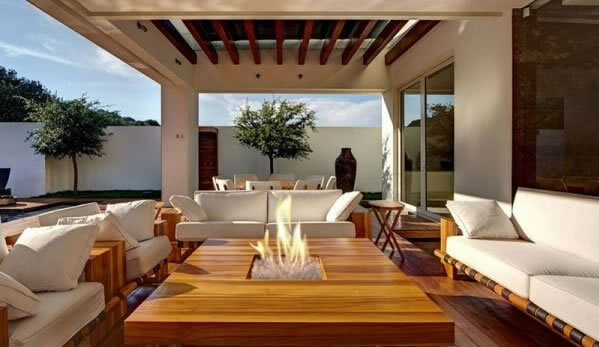 The fire is available for Natural Gas or LPG and can be supplied with either logs or carrara pebbles. 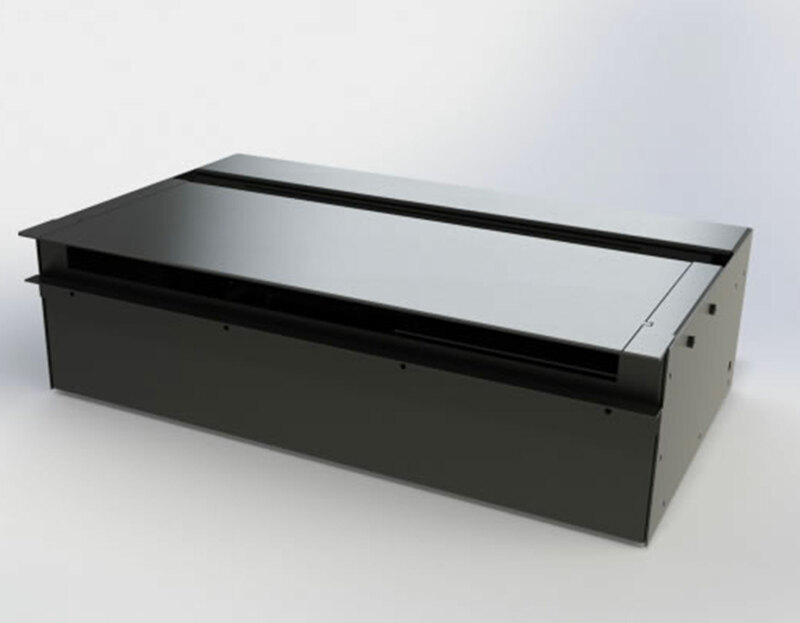 The FR520 Ribbon Gas Burner is part of our Spirit range of gas burner trays hand made in the UK. The gas burner has a dancing ribbon of flame. 5.7Kw ribbon gas burner. The fire can be used with any existing brick or precast chimney or with a 125mm flue liner. No air vent is required with this fire. Click for more details and technical drawings. The FR850 Ribbon Gas Burner is part of our Spirit range of gas burner trays for use in bespoke and custom fireplace designs. The 7.4Kw gas burner has a dancing ribbon of flame. The FR850 ribbon gas burner has minimal depth and has stainless steel shelves. 7.4Kw gas ribbon burner with remote. Opening size = 850mm x 270mm, depth 315mm. The fire can be used with any existing brick or precast chimney or with a 125mm flue liner. No air vent is required with this fire. Click for more details and technical drawings. The FR1200 Ribbon Gas Burner is part of our Spirit range of gas fire burner trays for use in custom or bespoke fireplace designs. Hand made in the UK. The FR1200 is a very large and impressive fire with a dancing ribbon of flame. 10Kw gas ribbon burner with remote. Opening size = 1200mm x 265mm, depth 315mm. The fire can be used with any existing class 1 brick or precast chimney or with a 175mm flue liner. Read technical specification in detail before ordering. The FR1500 Ribbon Gas Burner is part of our Spirit range of gas fire burner trays for use in custom or bespoke fireplace designs. Hand made in the UK. The FR1500 is a very large and impressive fire with a dancing ribbon of flame. 10.7Kw gas ribbon burner with remote. Opening size = 1500mm x 170mm, depth 315mm. The fire can be used with any existing class 1 brick or precast chimney or with a 175mm flue liner. Read technical specification in detail before ordering. 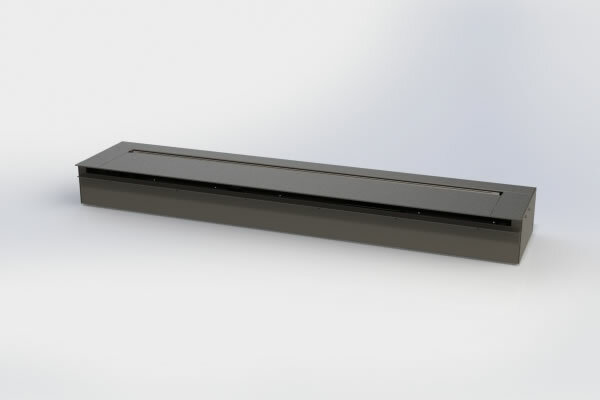 The fireplace opening must be designed to allow a clearance of 50mm from the front of the burner tray to the front edge of the fireplace canopy or hood. The maximum opening height allowed is 500mm. For a copy of the full installation manual for the burner trays please call 01325-301020. 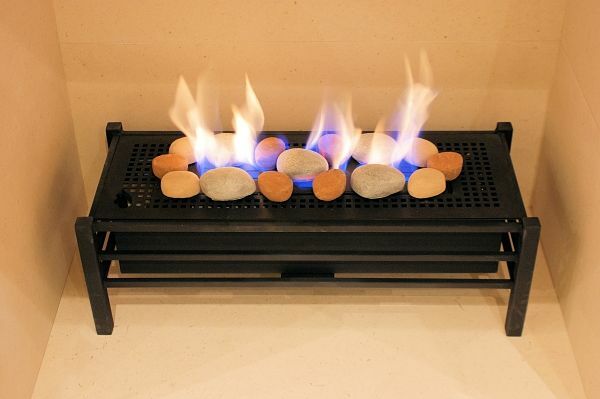 The burner trays can be upgraded to be used outdoors as part of a bespoke fireplace feature. Call to discuss.